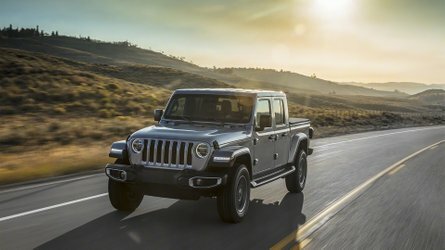 These cars have the serious job of transporting organs for transplants, but the job of driving one flat out still must be very fun. 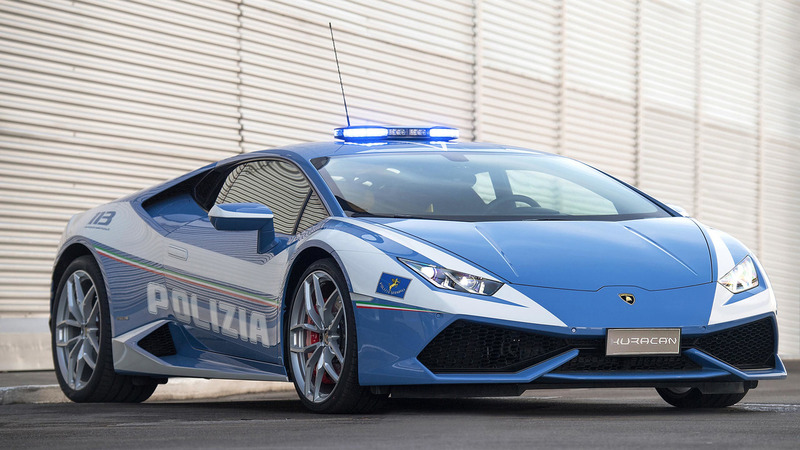 As if one Lamborghini Huracán isn’t enough, the Italian supercar brand is now donating a second example of the supercar to the Polizia. 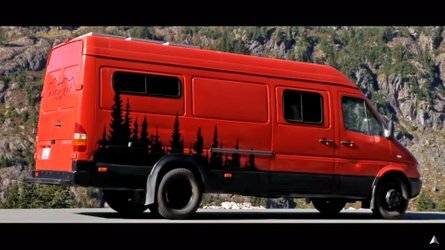 The Highway Patrol in Bologna will put the coupe’s high-speed capabilities to good use in urgent situations as a first-aid vehicle and as a transporter for organs. Resumes will likely be flooding in for the job of flying down the Autostrade for this important ­job. 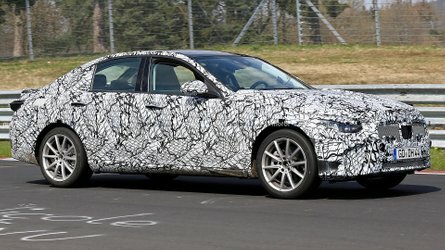 According to the Polizia, the Huracán will also take part in normal police operations. 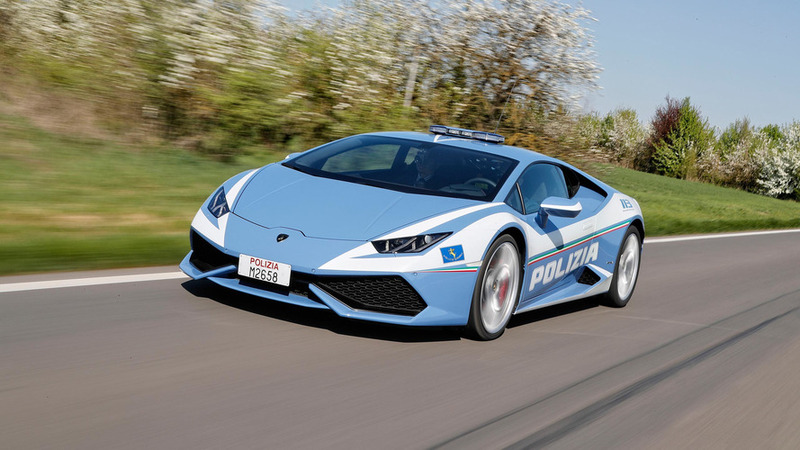 The Polizia's Huracán features a body in the Italian police’s custom shade of light blue with white letters. 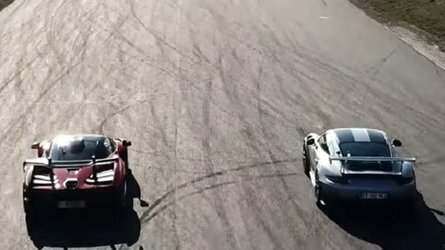 A stripe in the trio of colors from the Italian flag runs down each side of the supercar. The P Zero Pirelli tires also have blue-tinted sidewalls that match the body. 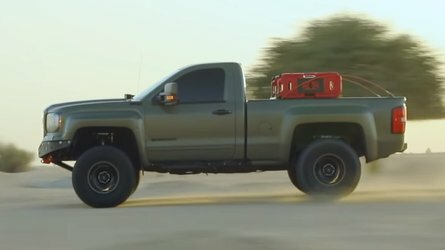 Power still comes from a 602-horsepower (449-kilowatt) 5.2-liter V10 that routes to an all-wheel-drive system. 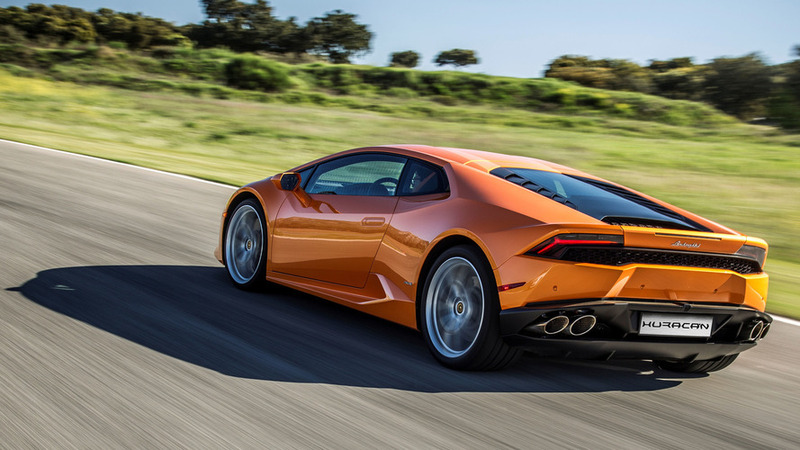 A bounty of custom equipment makes this Huracán perfect for high-speed police duty. Inside, there’s a tablet for helping law enforcement, and there's a bank of lights on top. Recording equipment and a video camera monitor what the cops are doing. For providing medical help, the storage area at the front has a refrigerated section for hauling organs or blood for transplant. An on-board defibrillator can potentially save people experiencing heart problems, too. 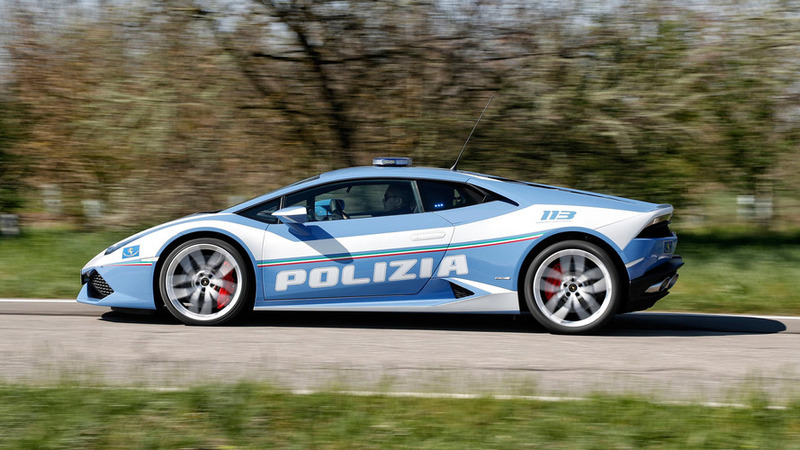 Lamborghini has maintained a fairly close relationship with the Polizia. 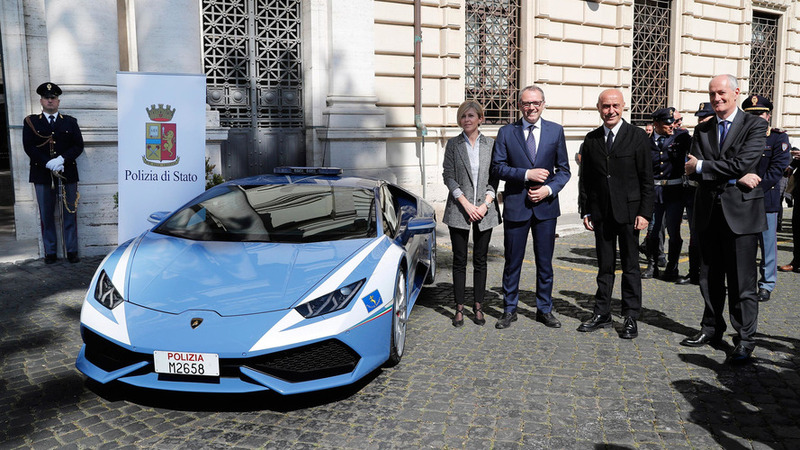 In 2015, the company donated a Huracán to the Highway Patrol in Rome. Even before that, the Italian automaker gave a Gallardo to the police force in 2008, which replaced two previous examples of that model that did similar duty for the cops. Getting to drive one must be a coveted gig among the officers. - from April 7-9, 2016, the National Transplant Center of the National Institute of Health coordinated a series of organ procurement/transplant procedures between living persons. These procedures were linked together and involved five hospitals in the Lombardy and Tuscany Regions. The first chain of crossover kidney transplants performed among the living enabled six patients to donate and to be transplanted. The crossover chain was made possible by a first Good Samaritan who "triggered" this domino effect and enabled five pairs of patients to donate and receive a kidney. - on July 5 and 6, 2016, a second case of this type occurred in Italy, when the National Transplant Center of the National Institute of Health coordinated another series of organ procurement/transplant procedures among living persons. These procedures were linked together and involved five hospitals in the Lombardy and Tuscany Regions. The crossover chain of transplants among the living enabled three pairs of patients to donate and receive a kidney.